EDINBURG — Two more suspects in a forgery scheme targeting the Hidalgo County Detention Center have been arrested. Brownsville residents Daniel Eduardo Gonzalez III, 19, and Ivan Ismael Sobrevilla, 20, were arrested Sept. 7 and Sept. 4, respectively. Both were charged with forgery of a financial instrument and engaging in organized criminal activity, state jail felonies carrying sentences of six months to two years and a $10,000 fine. 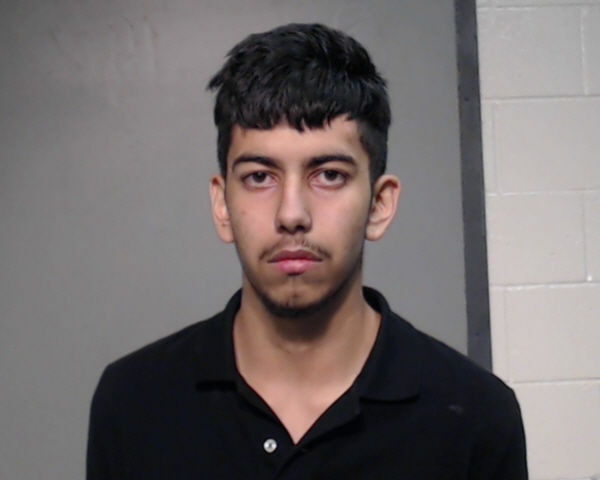 Gonzalez’s bond was set at $30,000 and Sobrevilla’s at $50,000, according to jail records, and they remain at the Hidalgo County Detention Center. Gonzalez and Sobrevilla, along with five other Brownsville residents who were arrested Aug. 31, attempted to cash cloned checks from the detention center commissary at various Lone Star National Bank branches in Hidalgo and Cameron Counties. The checks included the forged signature of Hidalgo County Sheriff J.E. “Eddie” Guerra. The sheriff’s office began investigating the case Aug. 25 after an accountant noticed an unauthorized check had been cashed from the inmate bank account, according to a criminal complaint associated with the case. Gonzalez was able to cash a check for $2,654.32 at the bank’s Brownsville branch Aug. 29, according to a sheriff’s office news release. That same day, two other individuals were able to cash a check for the same amount at the same branch. 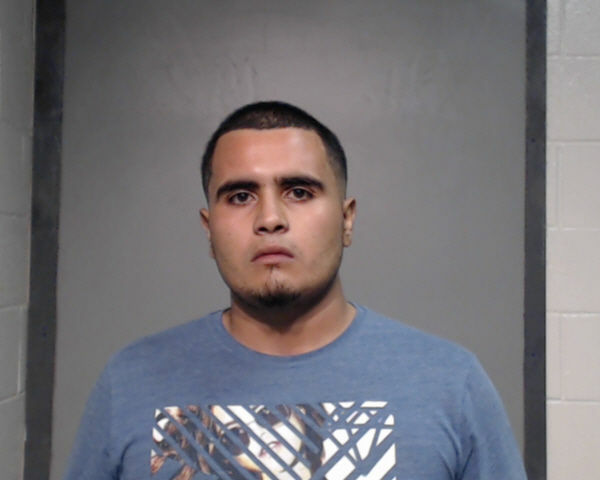 Two others were able to cash a check for $2,754.32 at the Harlingen branch, according to a criminal complaint, and another was unable to cash a check for $2,554.32 at the Weslaco branch after the teller identified the check as fraudulent. Sobrevilla is alleged to have provided one of the checks. While the check amounts may seem large, sheriff’s spokeswoman Deputy Jena Palacios said they are not out of the norm for payments cashed out to former detention center detainees. When someone is booked into the jail, any money they have on their person – such as cash or checks – is automatically transferred to their commissary account, Palacios said. More arrests in the case could follow.